Nick Di Paolo says what other comedians fear to even joke about. Is there any comic today who would spit out this line about liberals protesting President Trump? Just one. Nick Di Paolo. The outspoken, right-of-center comedian has a niche virtually all to himself these days. Of course, he doesn’t need to weigh in on politics to make his mark. He’s been telling jokes for decades, using his brash blend of wit and East Coast attitude. 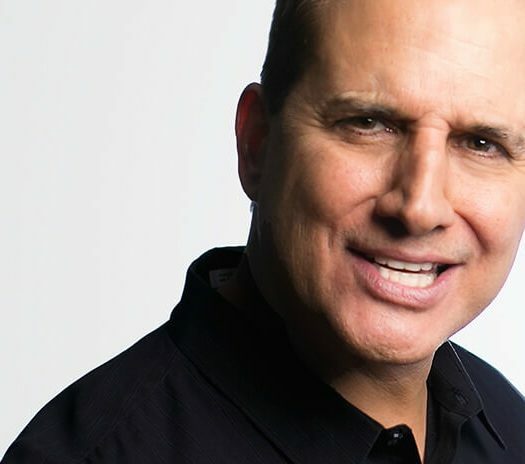 He still mixes political banter with cultural observations on his “Nick Di Paolo Podcast.” You can hear the show via a free weekly edition and paid installments. And yes, that line above about the Left came from the aforementioned podcast. Hollywood in Toto interviewed the comedian about his unconventional career, his approach to the show business community and why Louis CK is the kind of liberal we need more of these days. Listen to “HiT Podcast Episode 11 Nick Di Paolo” on Spreaker. Want to see Di Paolo live? Check out his upcoming tour appearances. For more laughs, follow Nick on Twitter @NickDiPaolo and Instagram.